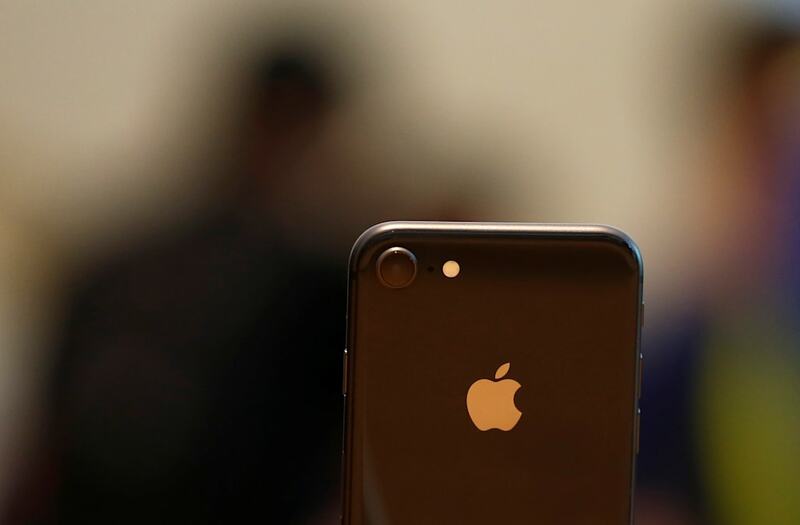 Apple on Wednesday admitted it's been secretly throttling the performance of older iPhones. The admission outraged even some of the company's biggest fans. Apple has long inspired an almost religious devotion among customers and tech-aficionados — but it just seriously undermined its fans' faith and loyalty. The company on Wednesday admitted what some people have long suspected: that it has been secretly stifling the performance of older iPhones. Critics have accused the company in the past, based on anecdotal evidence, of purposely slowing phones to compel users to upgrade to the latest model. While Apple admitted to the practice on Wednesday, it stressed that it did so for a purely altruistic reason — to prevent older phones from shutting down unexpectedly. The justification hasn't mollified Apple's outraged fans. If anything, the company's statement has further stoked the conspiracy theories — and for good reason. By the company's own admission, it's been throttling the performance of iPhones since last year. Apple's secrecy, a badge of honor when it comes to unveiling new products, is certain to encourage distrust in this situation. Apple comes across as an organization that was intentionally hiding something — something it only acknowledged when it was caught red-handed. If Apple didn't acknowledge that it was throttling older phones until one year after it started doing so, what else is the company not telling customers? Why should iPhone users believe the company's explanation for why it's throttling phones? And why should they believe that it only started doing that a year ago? Such questions might sound like the ravings of conspiracy theorists. But in this case, the conspiracy mongers were proven right — Apple was slowing down their phones. And there are rational reasons to think the company might not be offering a full explanation for why. The fact is that Apple has an incentive to push users to upgrade; it makes money selling new devices, after all. And the company has a history of artificially making older devices look inferior to new ones. The iPhone 4, for example was perfectly capable of running Siri, but Apple reserved that feature for the model that replaced it, the iPhone 4s. Likewise, the camera in the iPhone 3G was capable of shooting video, but Apple didn't turn that feature on and instead made video recording the signature capability of its next device, the iPhone 3GS. Meanwhile, planned obsolescence is a long-standing practice in the tech and broader manufacturing industries. Apple may well be completely honest in explaining its motives for throttling phones and about the timeframe when it started doing so. But many folks just aren't going to believe that. "For years, we’ve reassured people that no, Apple doesn’t secretly slow down their older iPhones to make them buy new ones," blogger and iPhone developer Marco Arment said in a tweet on Wednesday. He added in a follow-up Twitter post: "The reputation damage from secretly slowing down old iPhones, regardless of the reason, will likely linger for a decade." Whatever the company's motives for throttling iPhones, it should have made clear long ago what it was doing, if only for public relations reasons. If it had told users what it was doing when it introduced the throttling feature — or heck, even better, when it first started seriously considering building the feature into the iPhone's operating system — it would have been able to shape the discussion and maybe even improve how the feature works. Instead, it's now drawing customers' criticism, distrust, and ire. And it has no one to blame but itself.